Passports & Visas — EWA Travel, Inc.
EWA Travel partners with PVS International to facilitate and expedite passport applications (new passport or renewal), and also utilize PVS for time-sensitive visa procurement. When traveling to an international destination, many countries require that your U.S. passport is valid for at least six months from date of entry or date of exit. The U.S. Department of State will no longer add visa pages into U.S. passports beginning January 1, 2016. Previously, U.S. passport holders had the option to pay for the insertion of additional 24-page visa inserts when valid passports lacked adequate space for entry or exit visa stamps. Beginning January 1, 2016, applicants in need of additional pages in their valid passports must obtain a new passport. For more information on applying for a passport (new passport or renewal), please refer to the Department of State website for instructions, required documents and forms. For U.S. citizens, PVS maintains a database by country of visa requirements and application forms for business or leisure travel. To determine your visa requirements and obtain the forms required, select your destination country and purpose of trip. 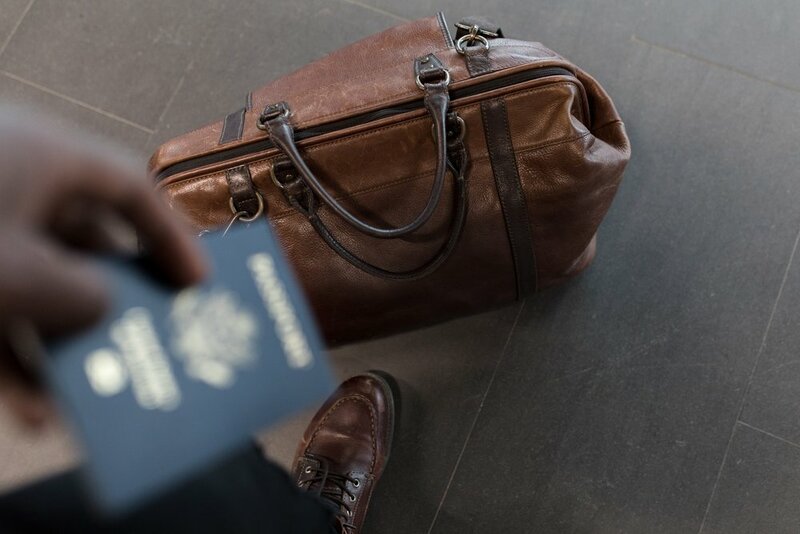 For non-U.S. citizens or U.S. citizens with more complex international travel involving multiple destinations and transit points, airlines utilize a database containing cross border passenger documentation requirements for their destination and any transit points. Click here to enter your travel parameters to determine visa and health requirements for your trip.